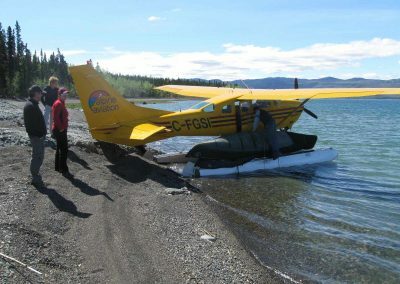 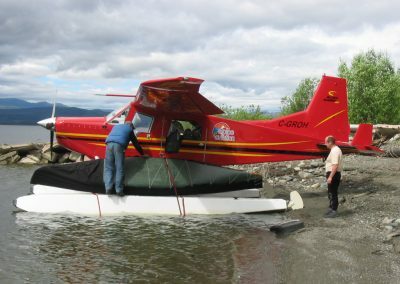 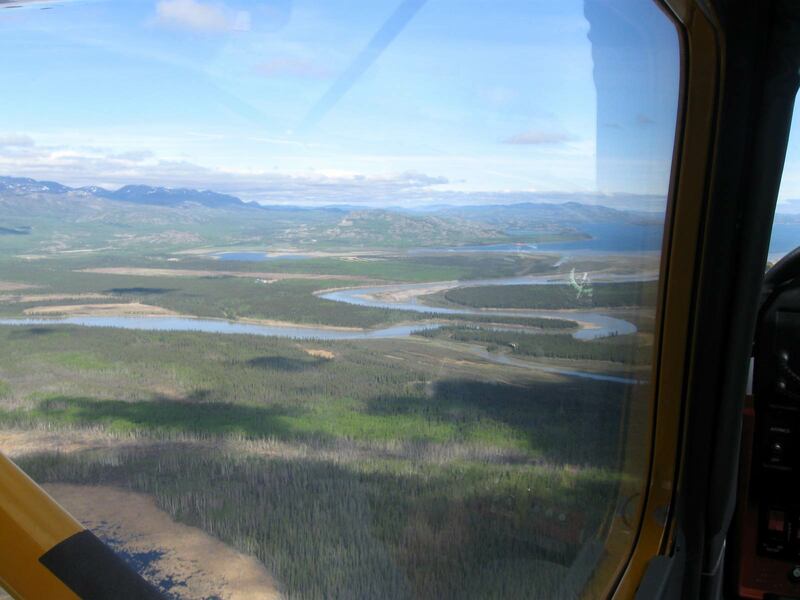 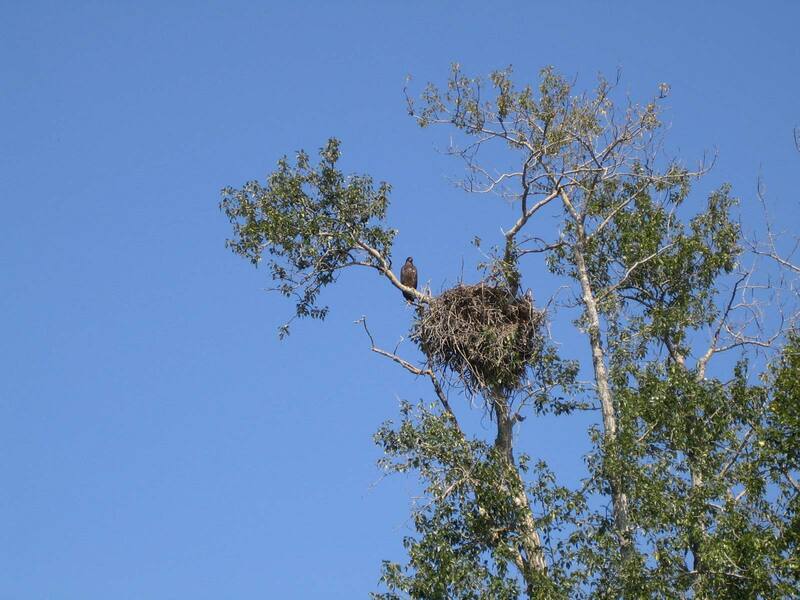 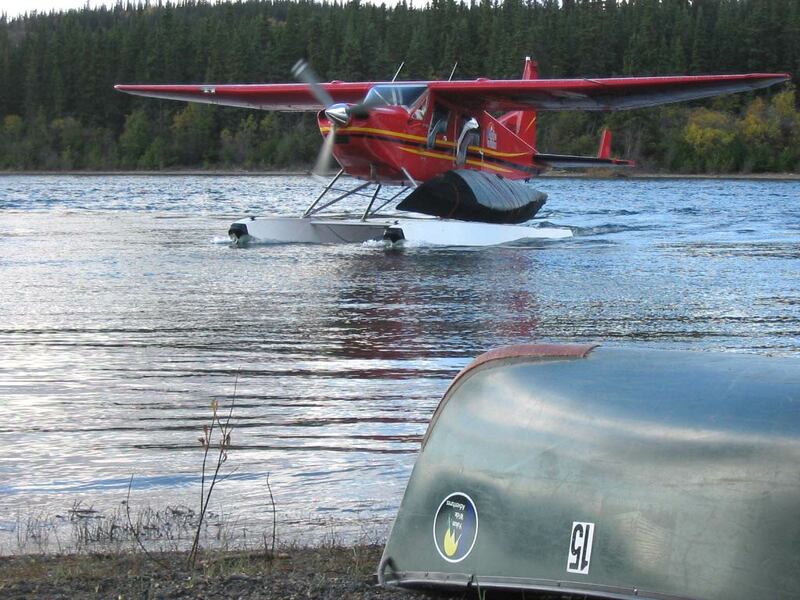 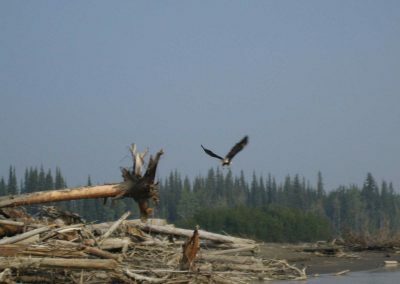 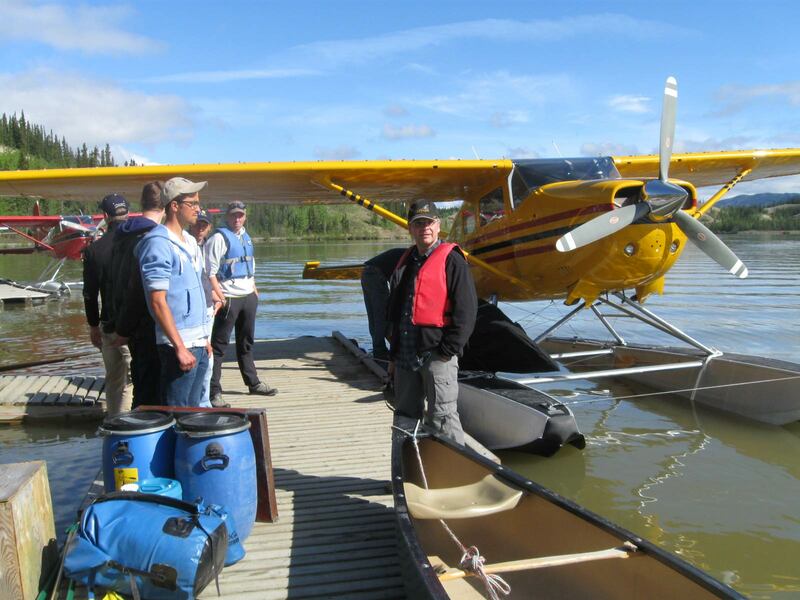 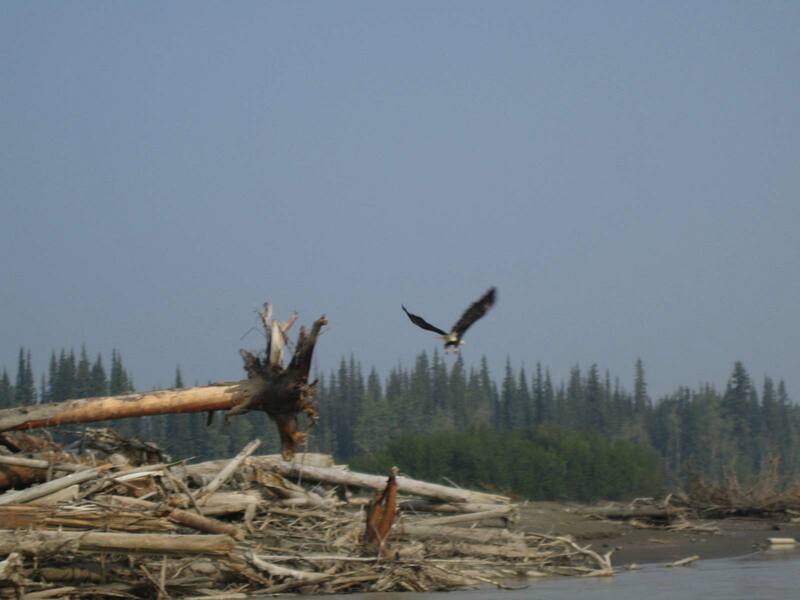 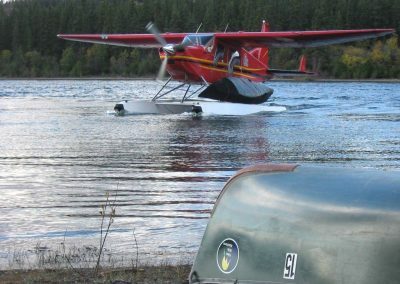 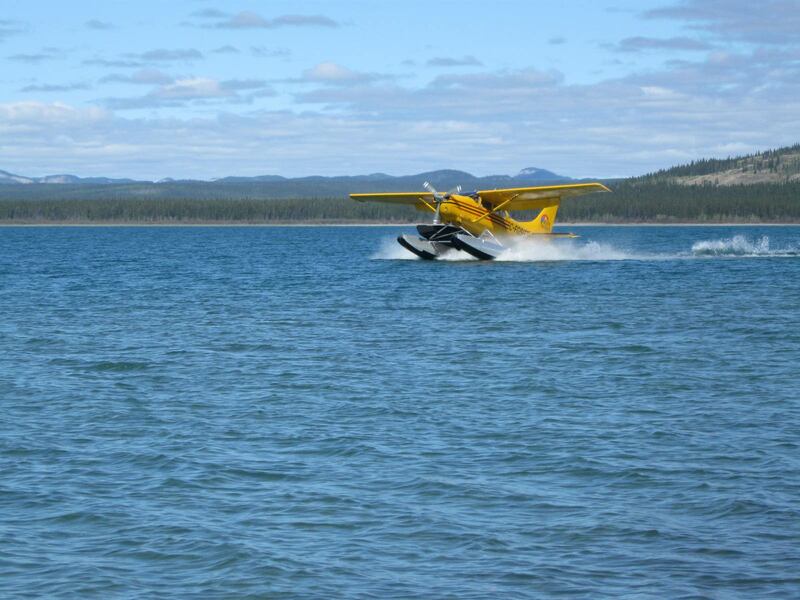 Yukon River - Fly-in and enjoy ! 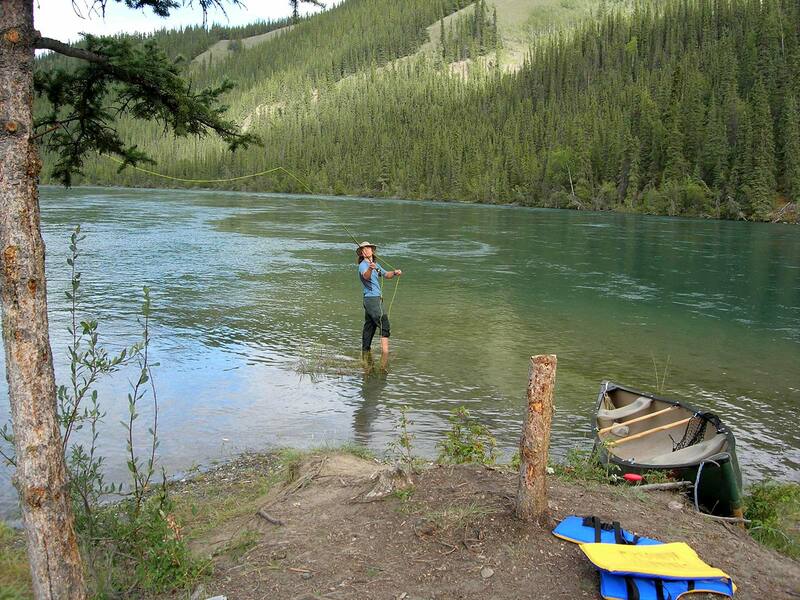 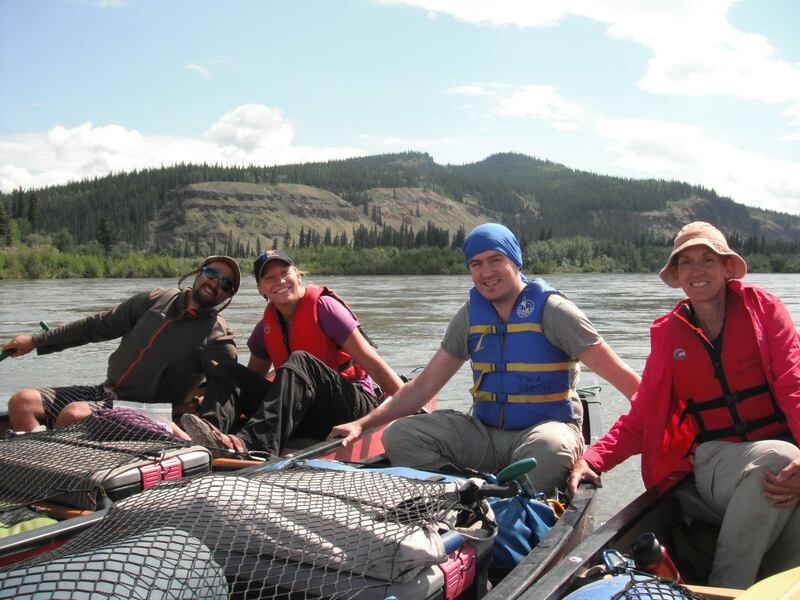 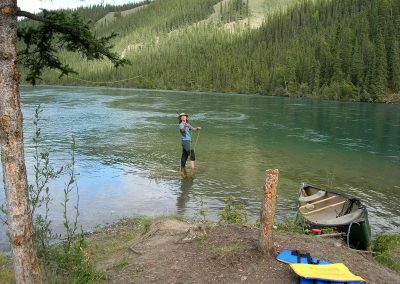 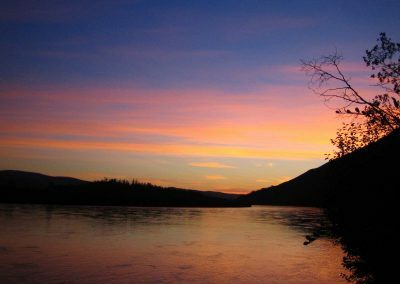 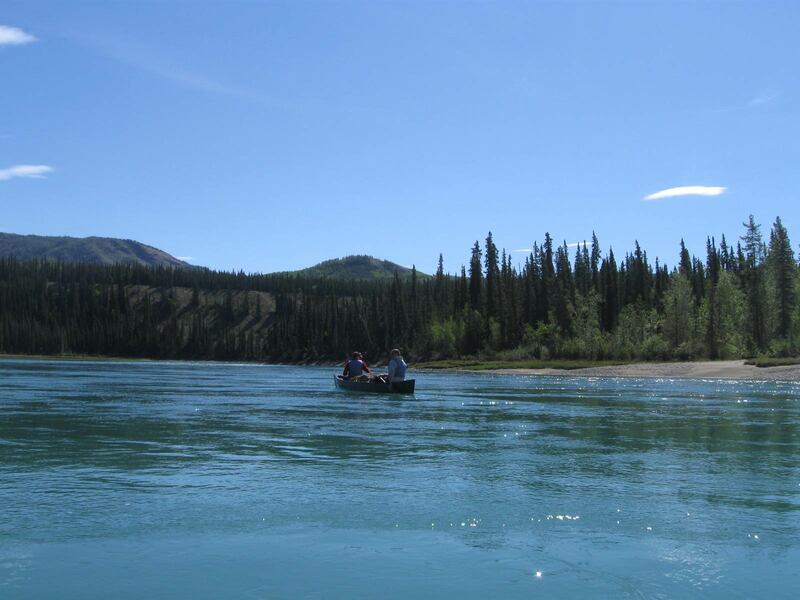 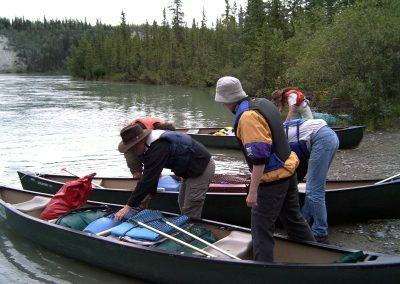 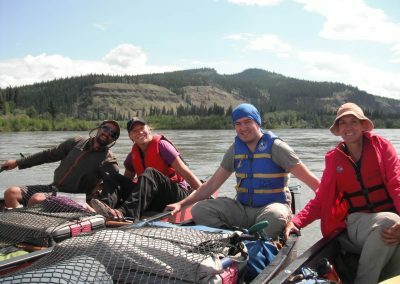 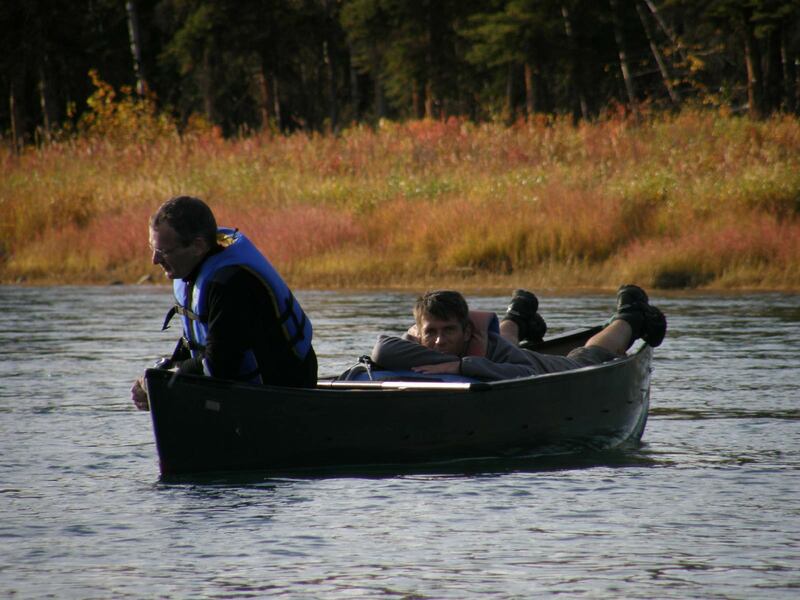 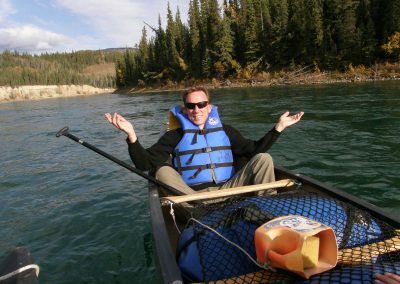 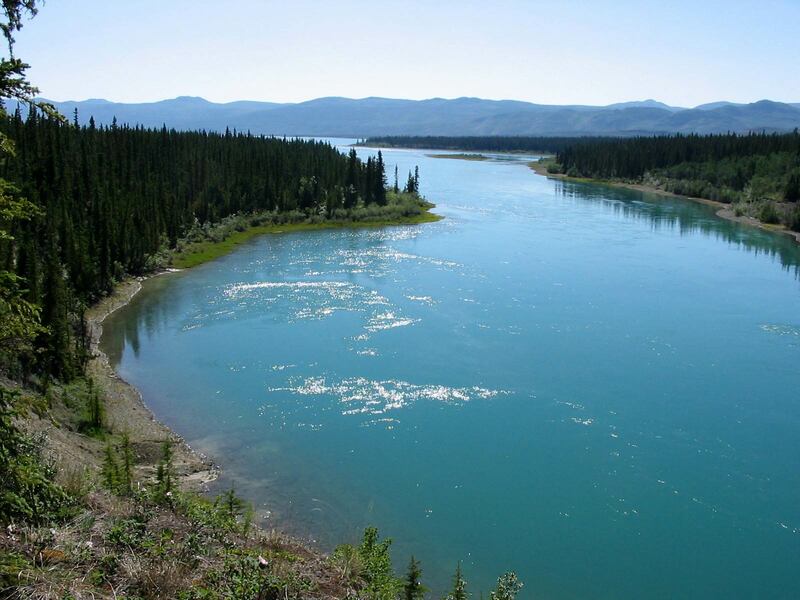 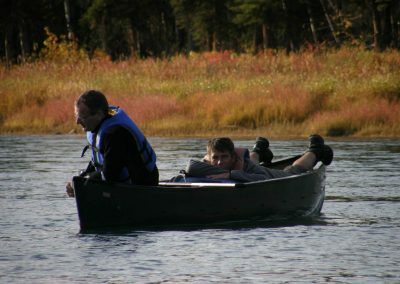 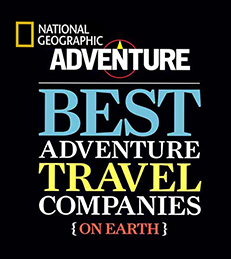 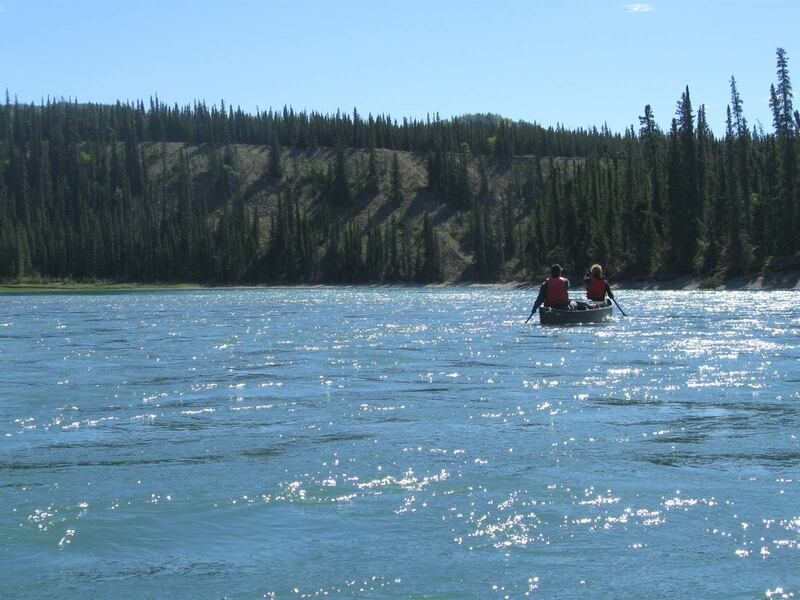 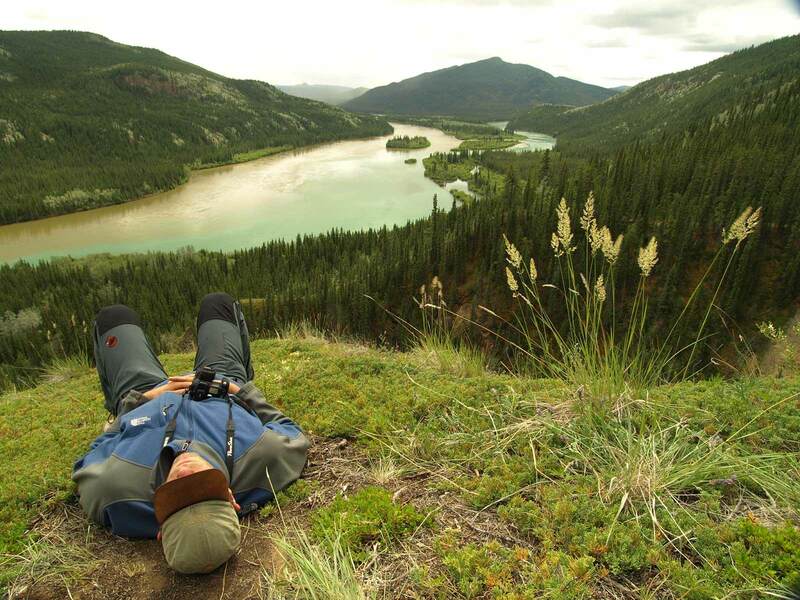 You will join one of the shortest, but most beautiful canoe trips down the Yukon river. 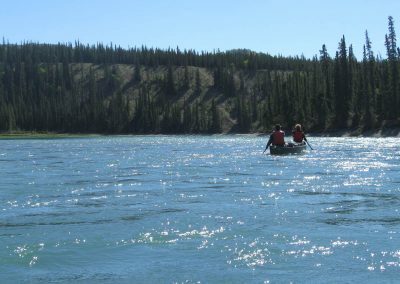 One of the shortest, but most beautiful canoe trips on the Yukon River awaits you. 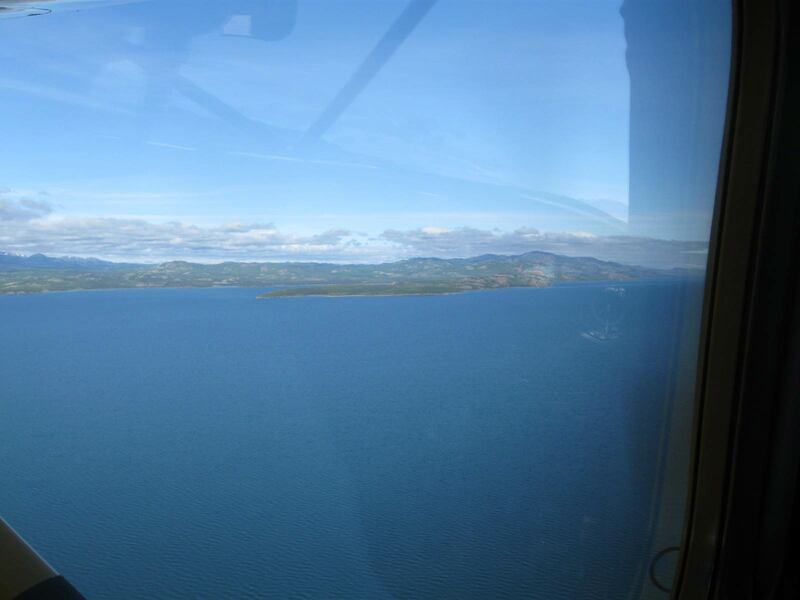 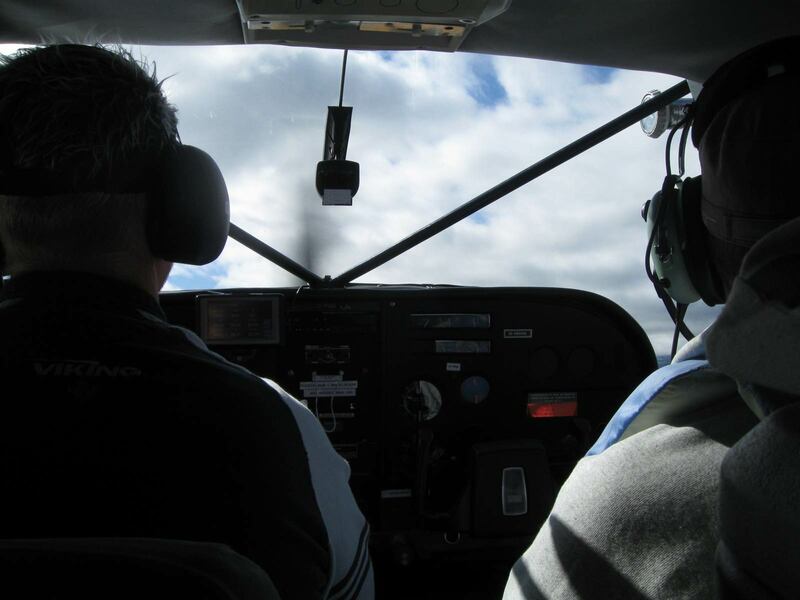 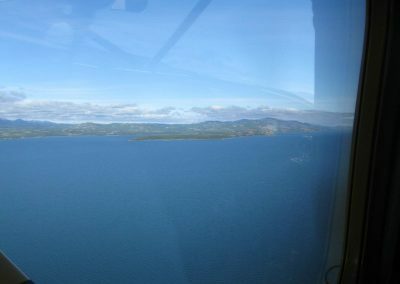 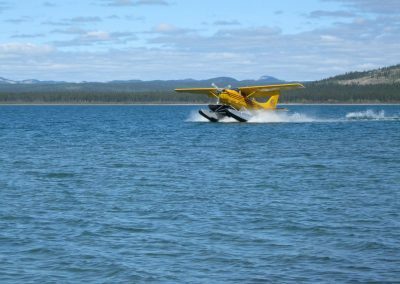 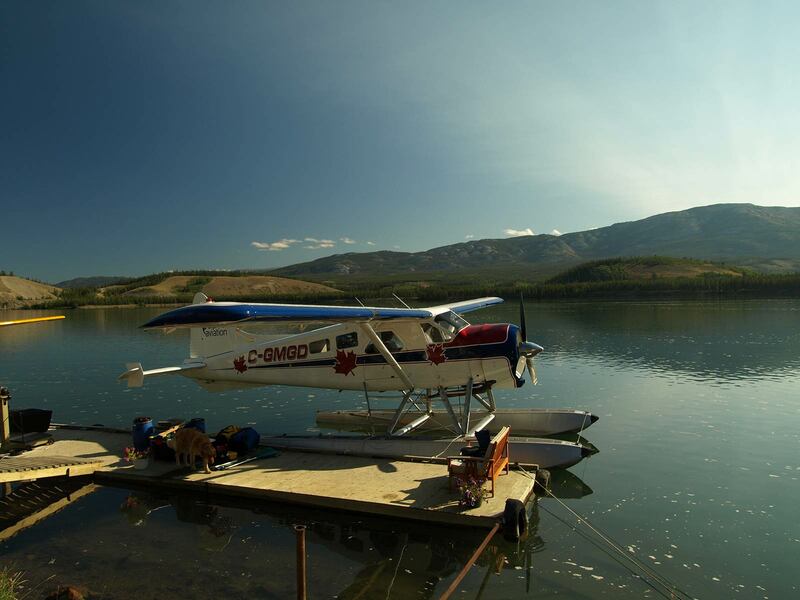 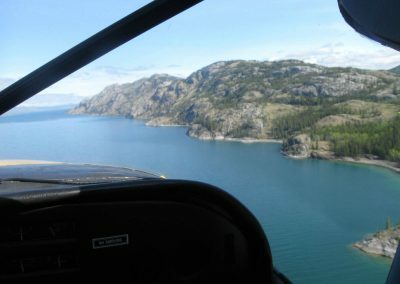 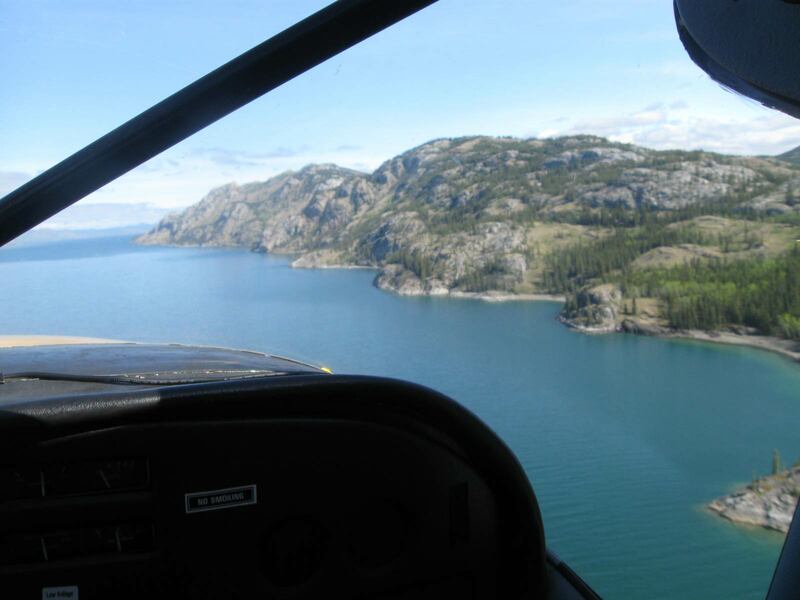 We fly with the float plane from Whitehorse to the end of Lake Laberge. This part of the Yukon, also known as “30 Mile River”, is the most beautiful section on the Yukon River and is one of its kind. 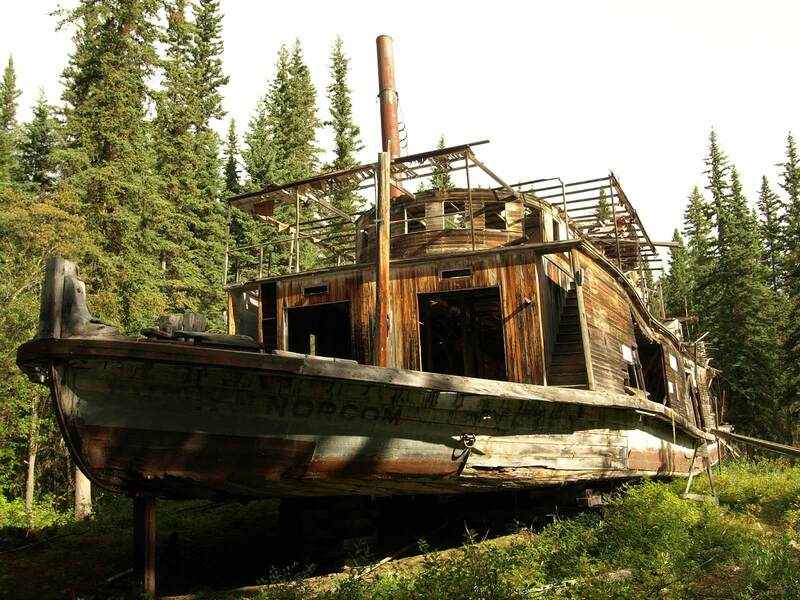 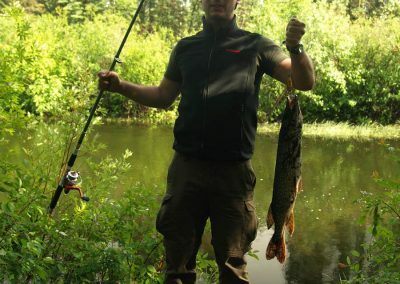 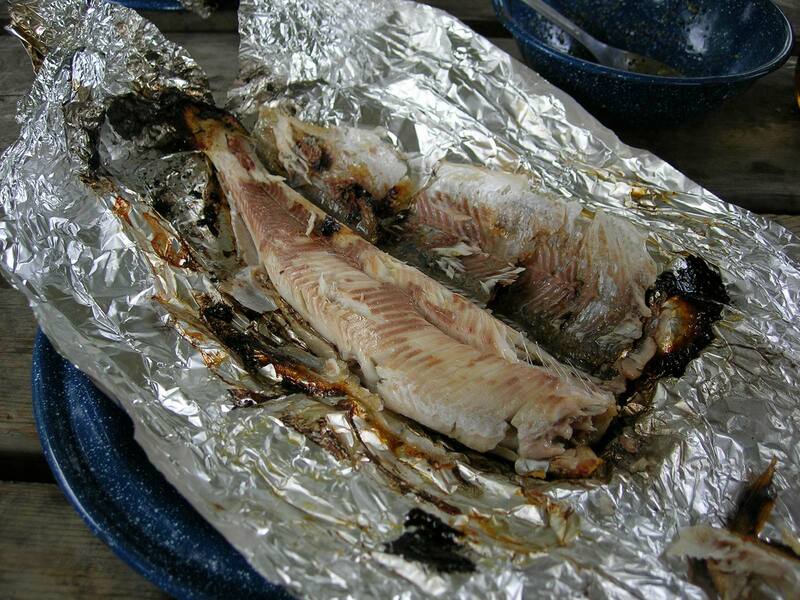 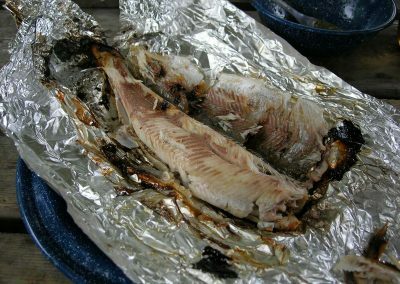 Clear water, good fishing opportunities and lots of historic remains waiting for your exploration. 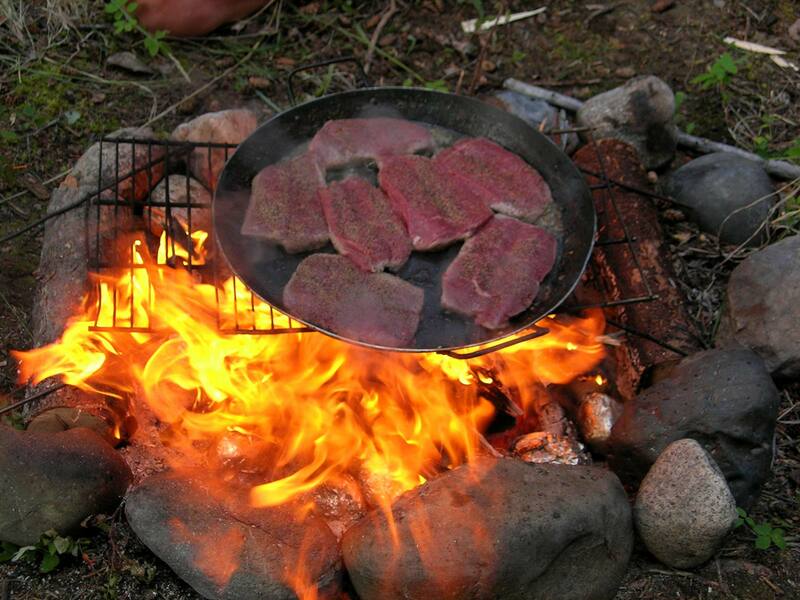 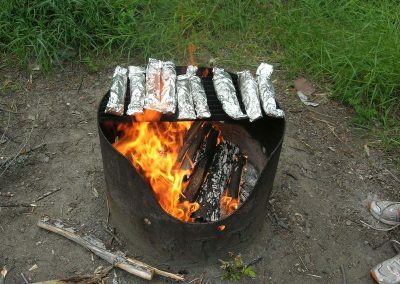 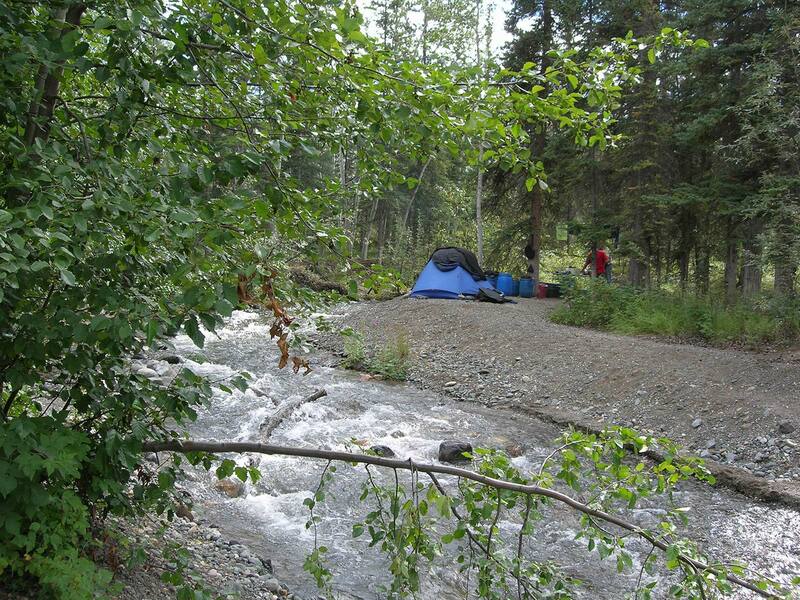 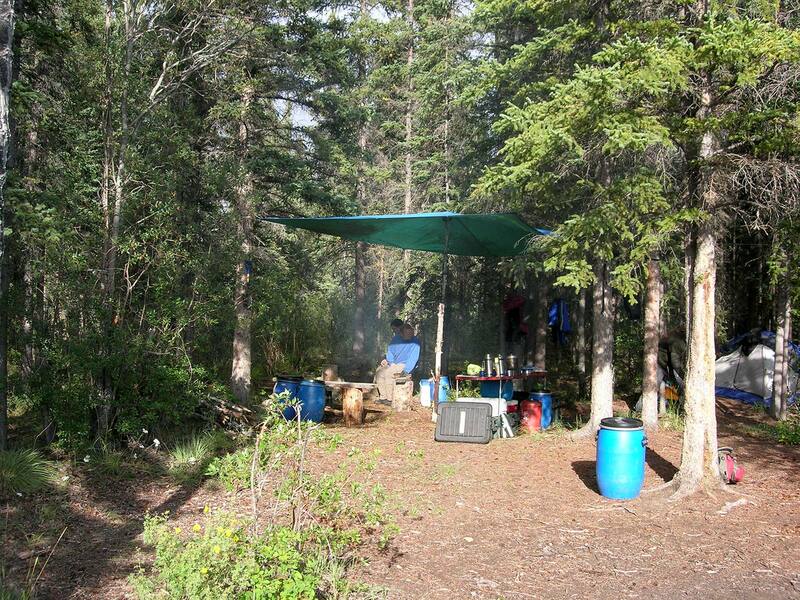 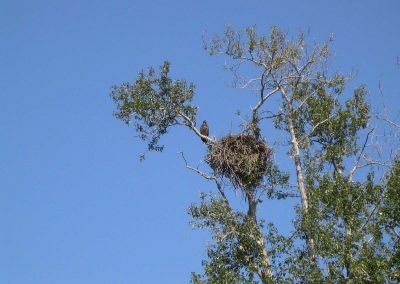 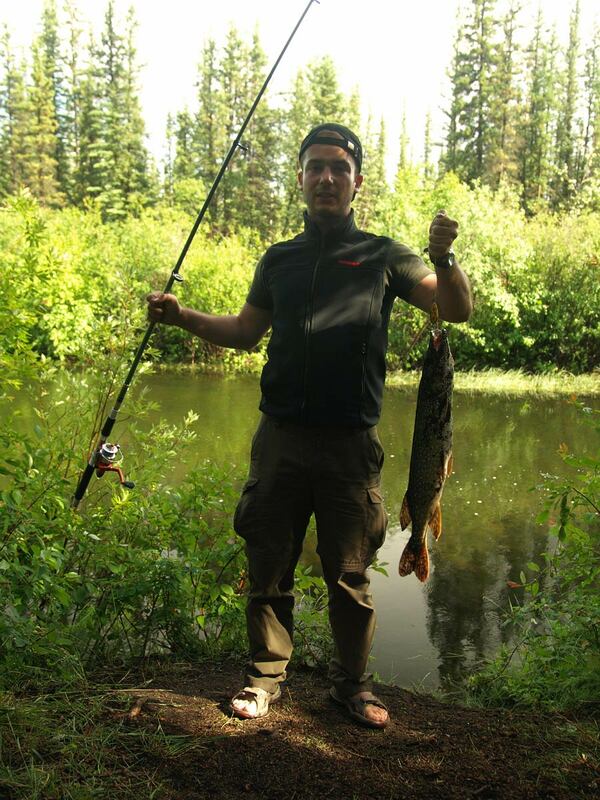 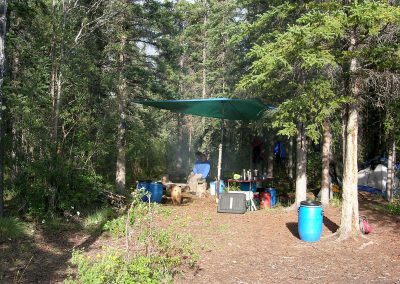 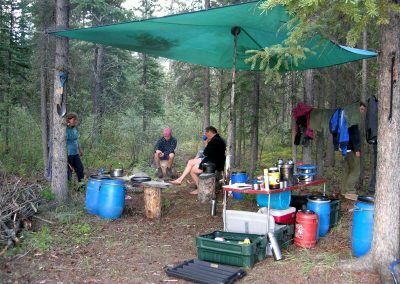 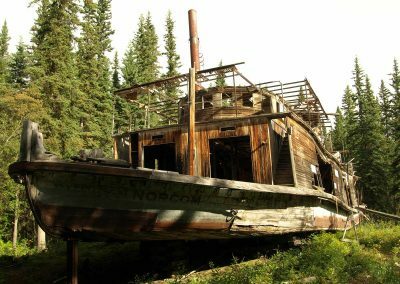 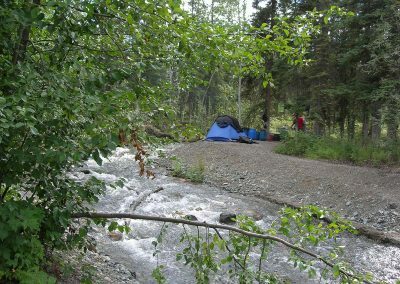 Away from civilization we experience the wilderness up close; Camps in untouched nature, stories from the goldrush at the evenning camp fire, and perhaps we have the great fortune to observe a grizzly or moose bull with its powerful shovels on the shore. 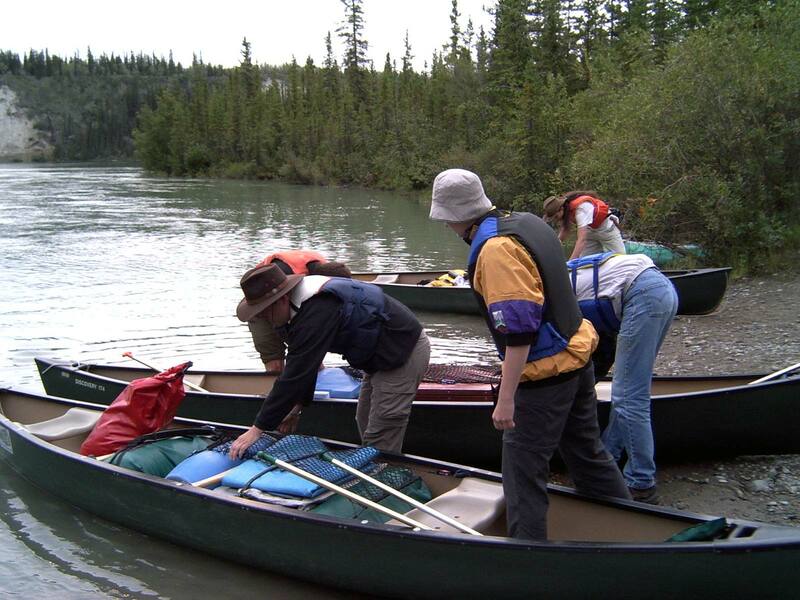 Your guide will pick you up in Whitehorse in the morning. 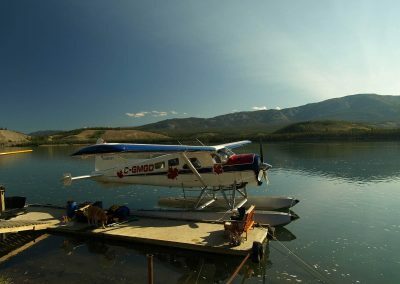 We start our tour with a drive to the float plane base at Schwatka Lake above Whitehorse. We load all of our gear in the plane and then we are ready for “take off”. We fly approx. 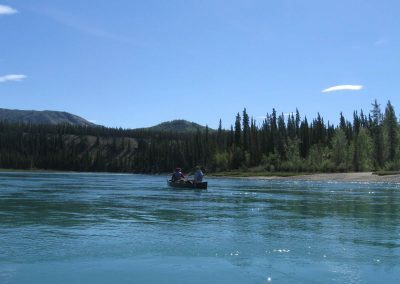 30 minutes along the Yukon river and Lake Laberge before we reach Lower Laberge, the starting point of our canoe trip. 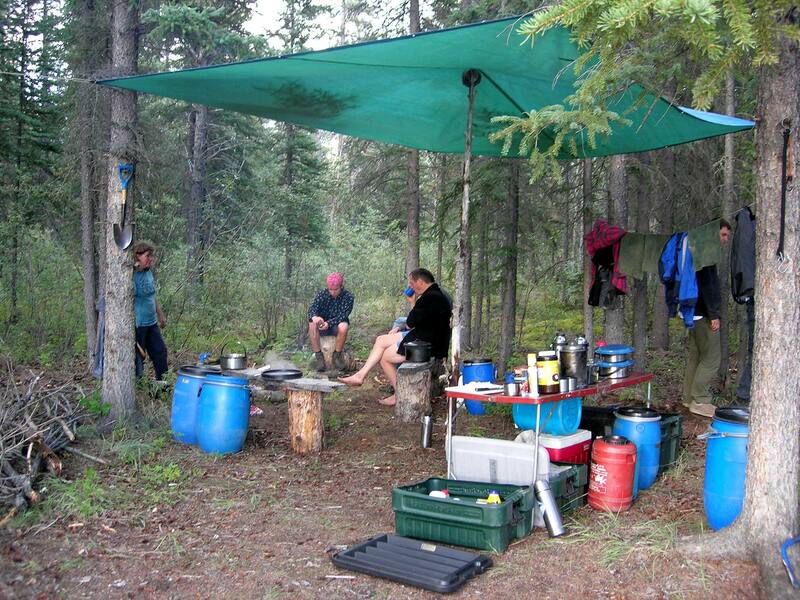 After five days in the bush we reach Carmacks, the end point of our canoe trip. 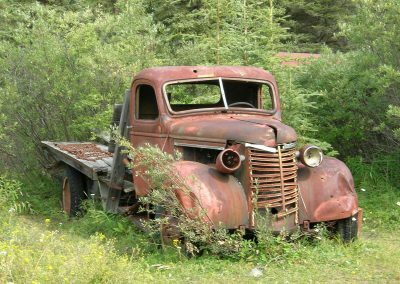 With the drive back on the Klondike Highway to Whitehorse we finish our tour and say “good bye”.